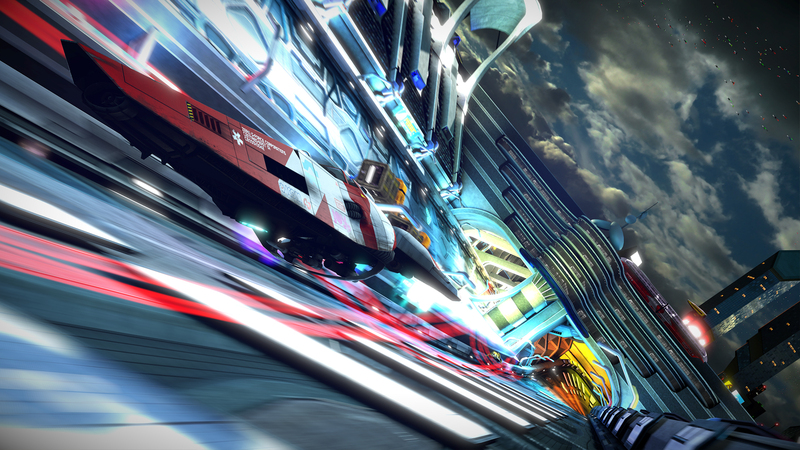 Bundling WipEout HD, Fury and 2048 into one 4K60 package - complete with beautifully reworked visuals - this Omega Collection packs plenty in to justify a re-release. Tom and Rich discuss one of PS4 Pro's great demonstrations of 4K60 playback, covering an unshakeable frame-rate, and the prospect of a dynamic resolution system, which rarely - if ever - appears to kick in. Stick around, and you'll also catch comparisons to the Vita and PS3 originals - an area we'll be expanding on soon. Apologies in advance for the chaotic driving.